Mega Millions, the huge multi-state American lottery, is offering a record jackpot prize of $1.6 billion (€1.4 billion) in its upcoming draw, after last Friday’s drawing produced no winner of the grand prize. The previous record was set by Powerball, which awarded $1.586 billion to three lucky winners back in January 2016. Imagine winning so much money. Someone could win an incredible jackpot this week, so why shouldn’t it be you? You can play Mega Millions and be in with a chance on winning its historic jackpot, without leaving your home in Malta. To play Mega Millions from Malta, all you have to do is register at theLotter.com, the world’s leading online lottery ticket purchasing service. 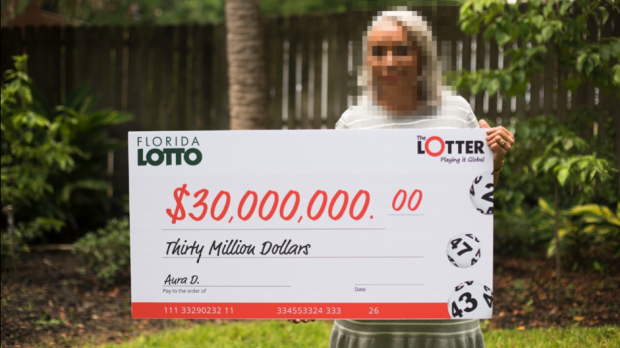 At theLotter.com you will be able to purchase official Mega Millions lottery tickets, as well as entries to any of the other 50+ lotteries from around the world that are offered. TheLotter’s local agents in the US will buy tickets on your behalf. In return, the website charges a transaction fee and you will get a scan of your tickets before the draw. When you win a prize, it’s entirely yours as commissions aren’t taken from winning tickets. The system works. Over the years, theLotter had paid out over $90 million in prize money to more than four million winners from across the globe. Lottery success stories include a woman from Panama who won a $30 million Florida jackpot prize; an Iraqi man who won a $6.4 million jackpot playing Oregon Megabucks; and numerous winners of Powerball’s $1 million second division prize. 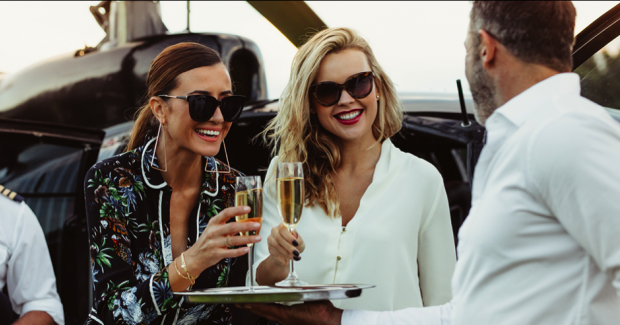 As the international media has reported, it is perfectly legal for foreigners to win American lottery prizes by purchasing official tickets online at theLotter. From Malta, anyone can play to win the record-breaking jackpot offered by Mega Millions this week. It’s simple, safe, and secure to play the lottery online at theLotter. Dreams of lottery riches could come true when buying official lottery tickets at theLotter. For more information how to play Mega Millions online from the comfort of your home in Malta, visit theLotter.com.